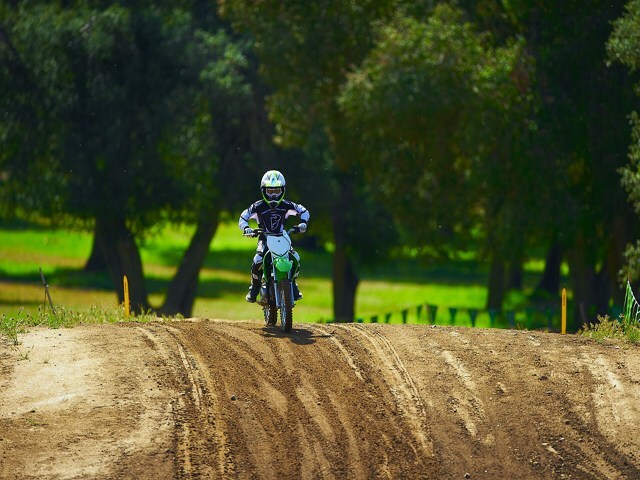 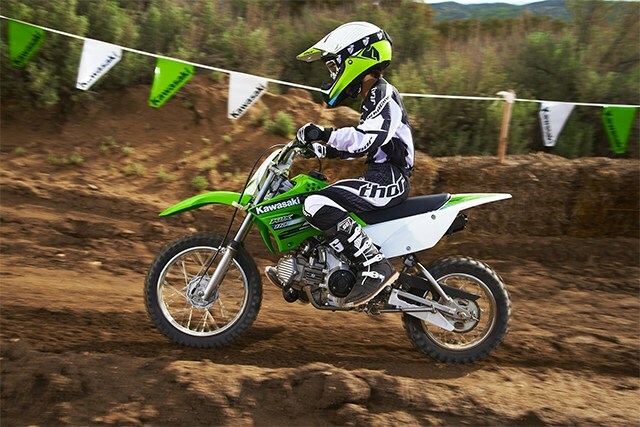 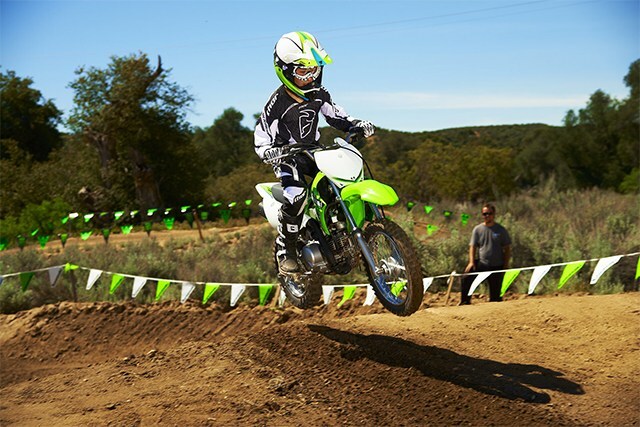 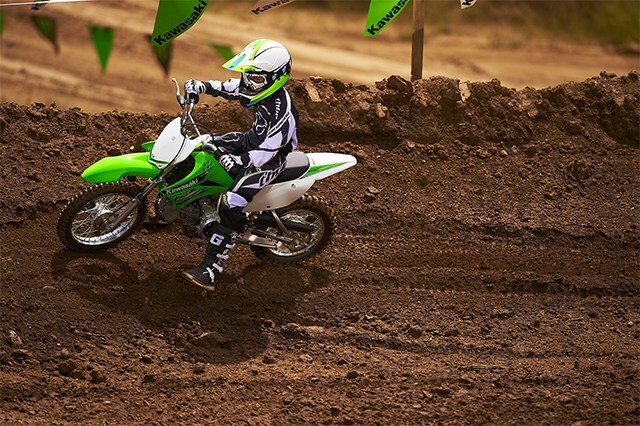 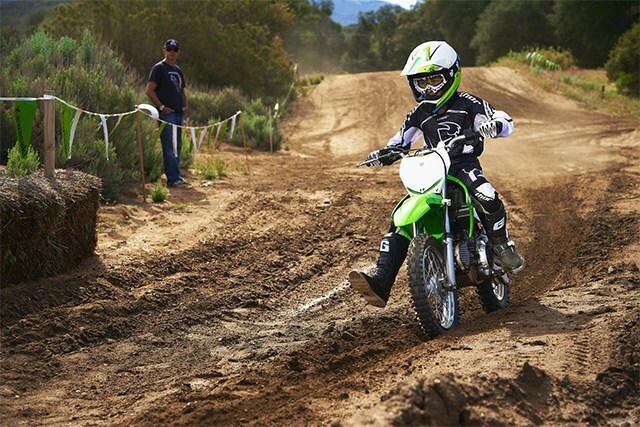 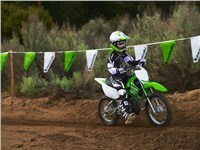 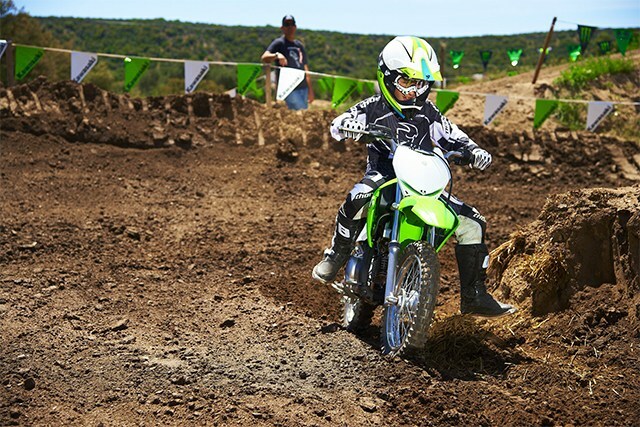 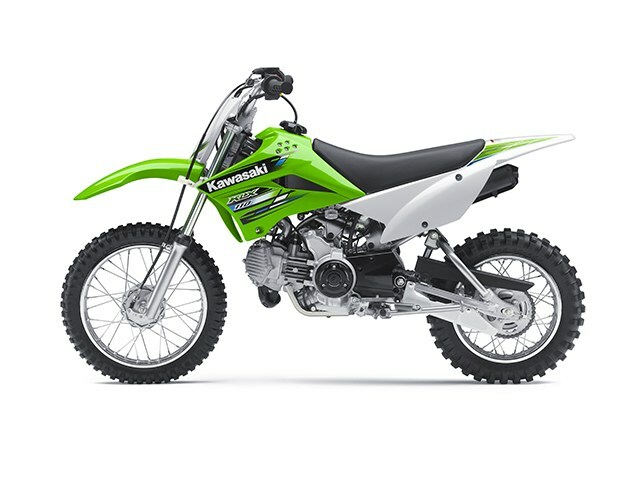 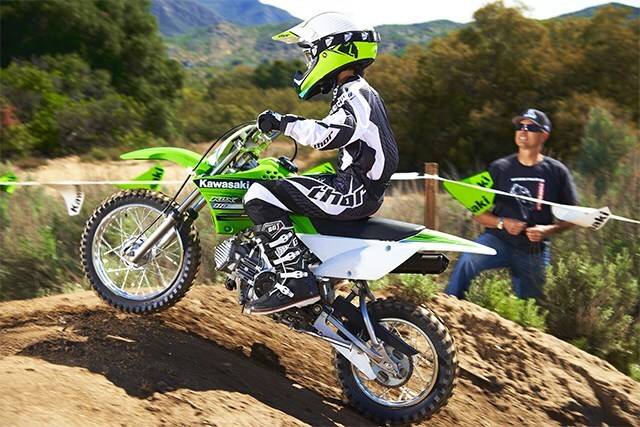 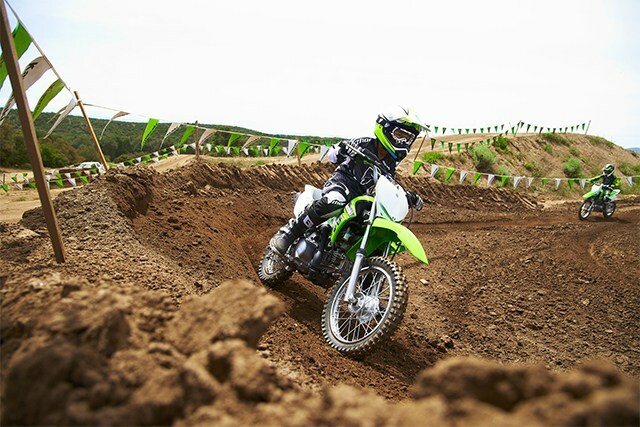 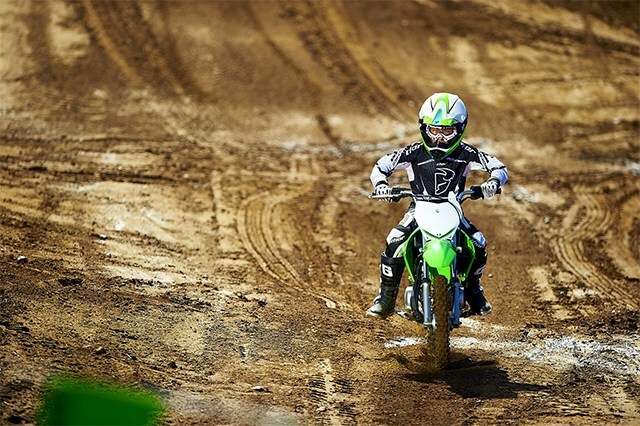 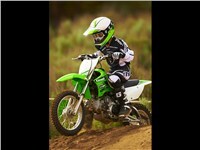 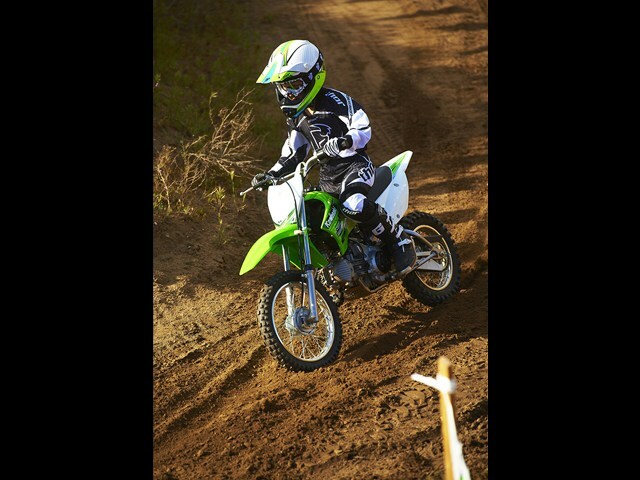 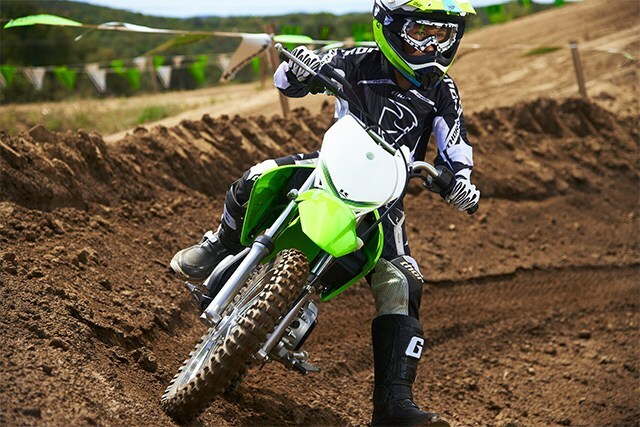 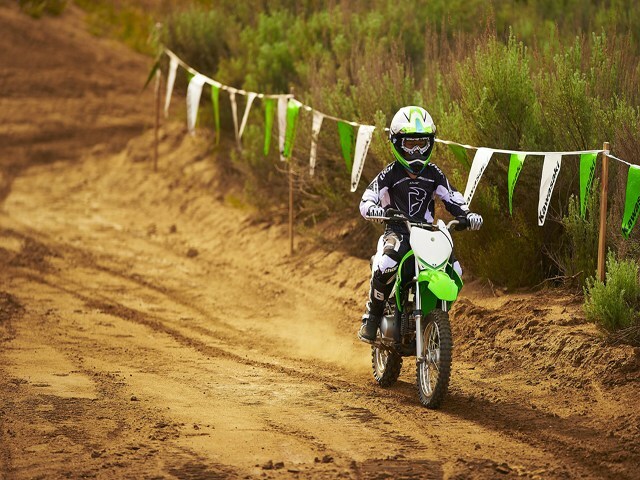 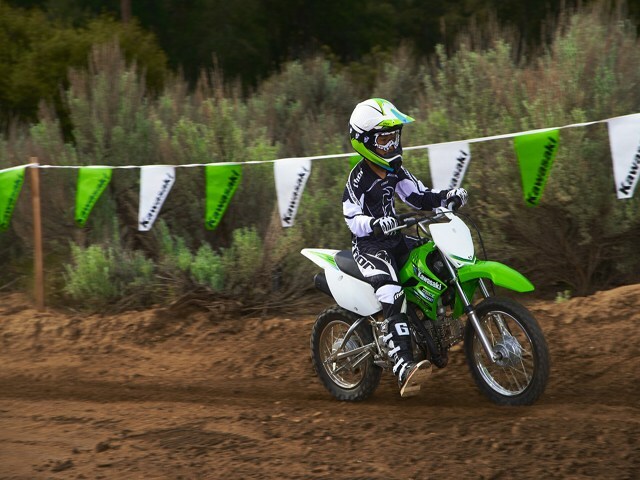 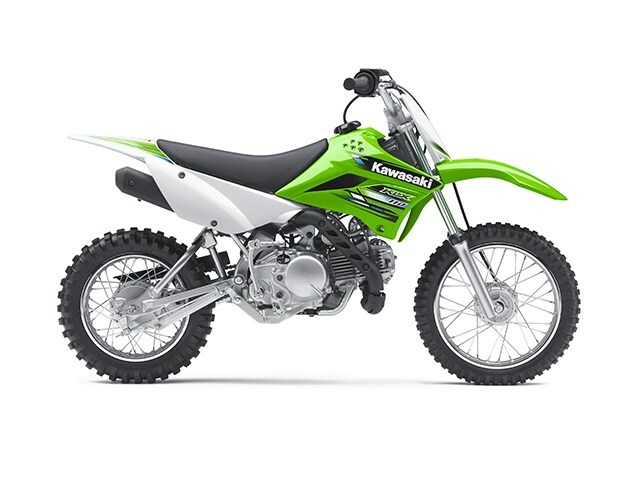 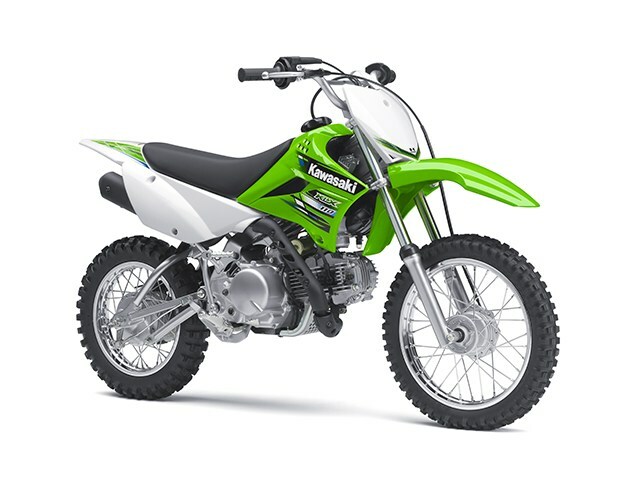 There’s little doubt that most of the KLX™ 110 units that go out of Kawasaki showrooms around the country are destined for use by the “kids” in the family. 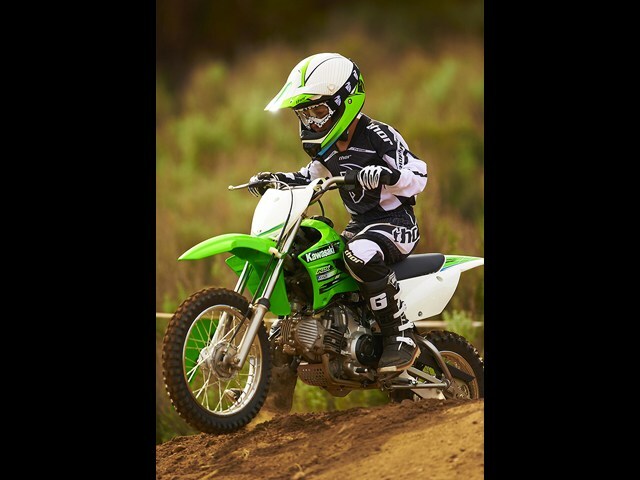 There’s also no denying the fact that these fun-filled performers are up to the task of taking on the needs of the “big kids” as well. 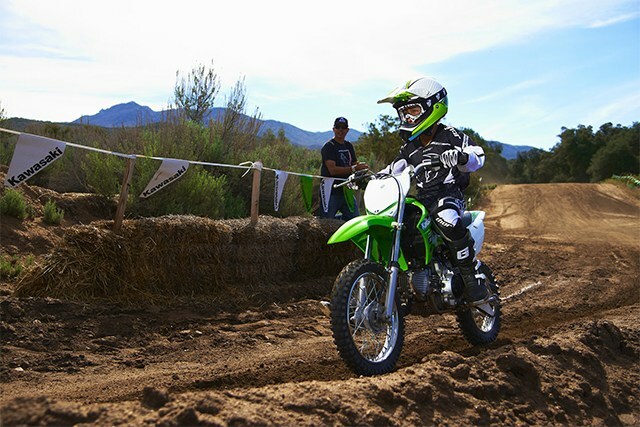 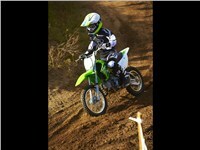 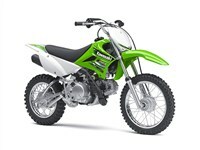 It’s a well-rounded, confidence-inspiring ride that brings parents and children together for unlimited off-road fun. 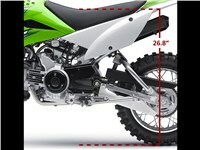 24.8 degrees / 2.0 in. 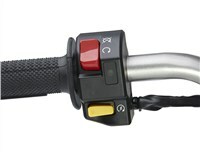 30mm hydraulic telescopic fork / 4.3 in. 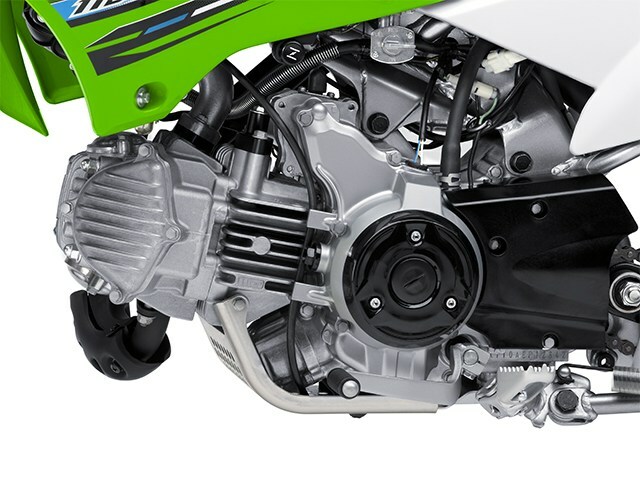 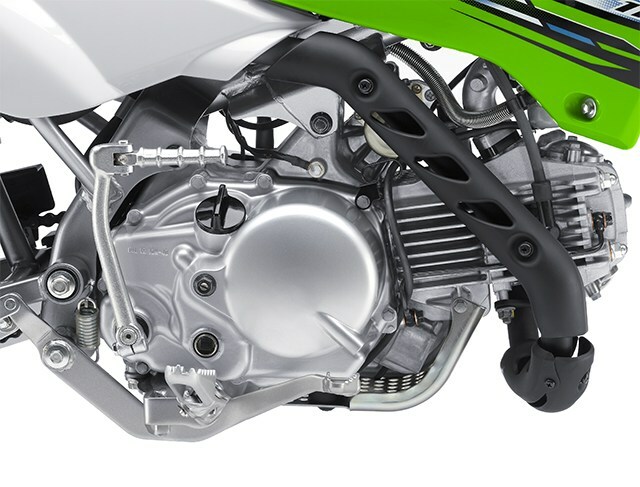 Swingarm with single hydraulic shock / 4.3 in.